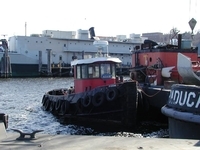 Built in 1983, by the Thames Shipyard and Repair, Company of New London, Connecticut as the Adam for the Thames Towboat Company of New London, Connecticut. 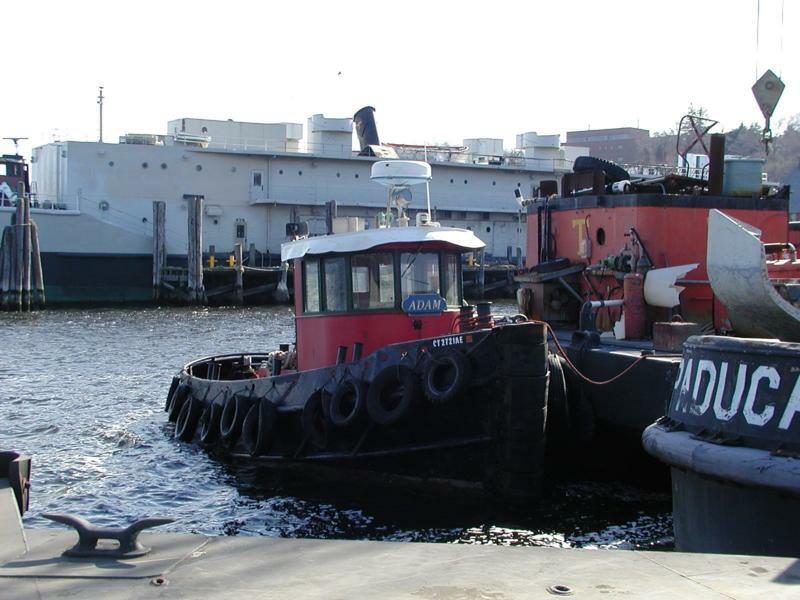 Designed by John H. Wronowski. 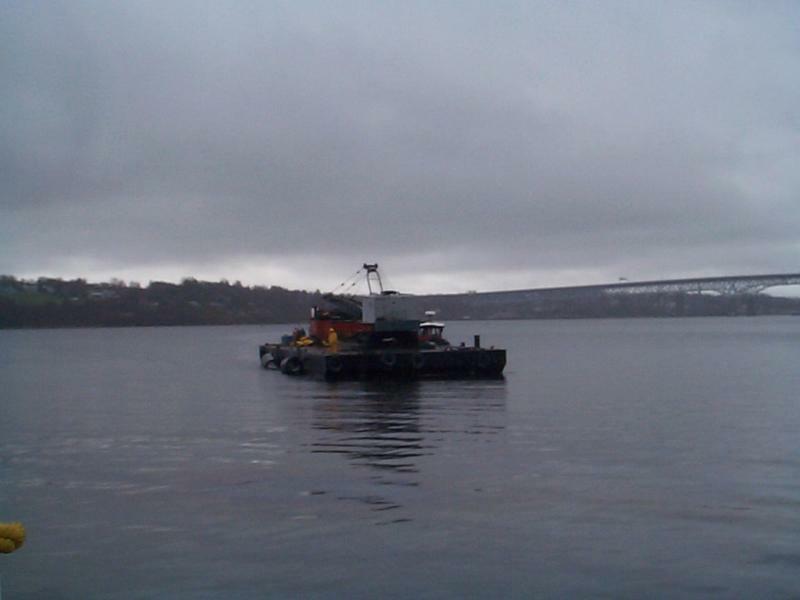 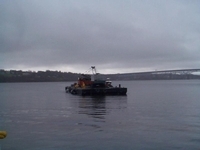 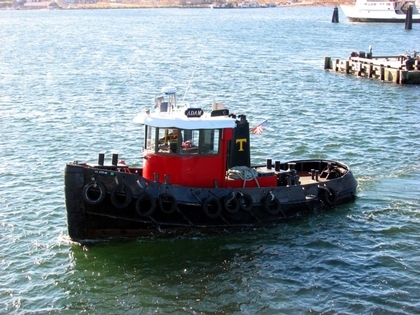 The tug is named for his grandson and, the Vice President of the Thames Towboat Company, Adam Wronowski. 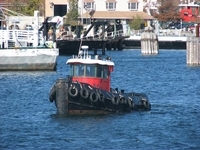 Powered by a single, Detroit Diesel 12 v 71 diesel engine. 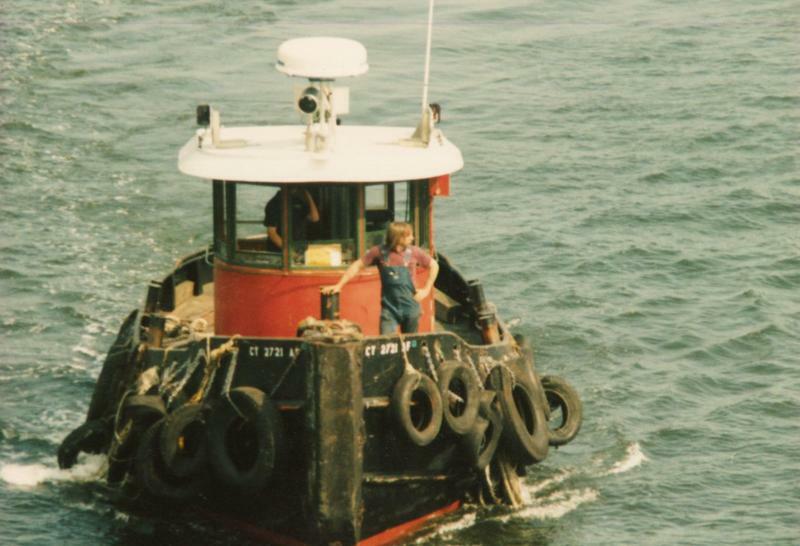 Turning a single, propeller, mounted in a steerable kort nozzle. 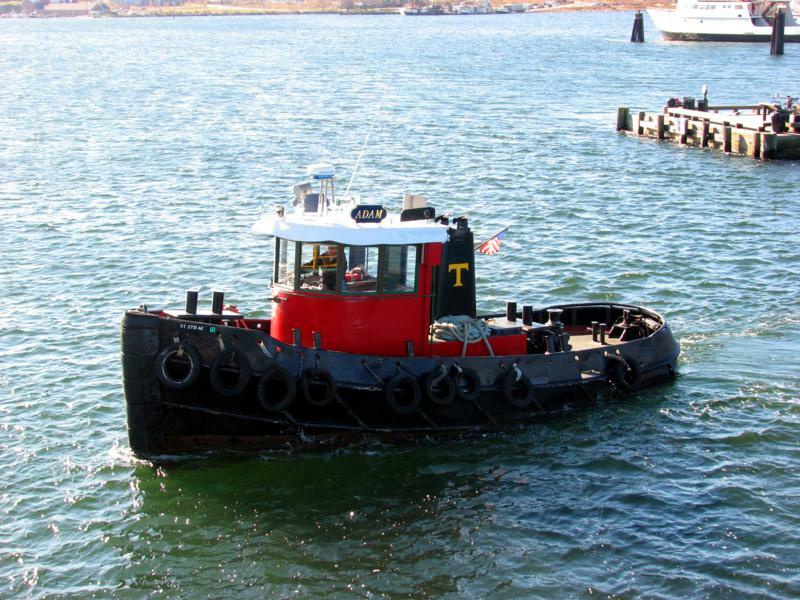 She is a single screw tug, rated at 450 horsepower. 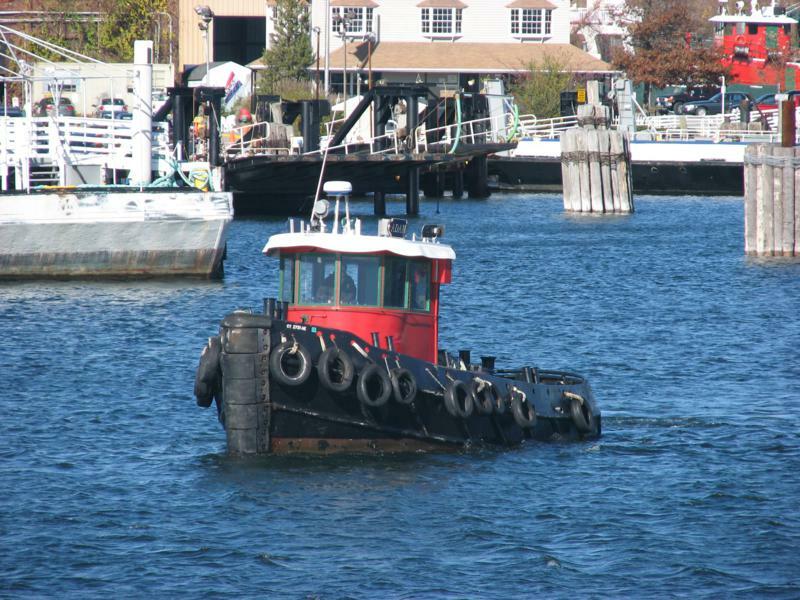 Ship Builder: THAMES SHIPYARD AND REPAIR CO.
Hailing Port: NEW LONDON, CT.